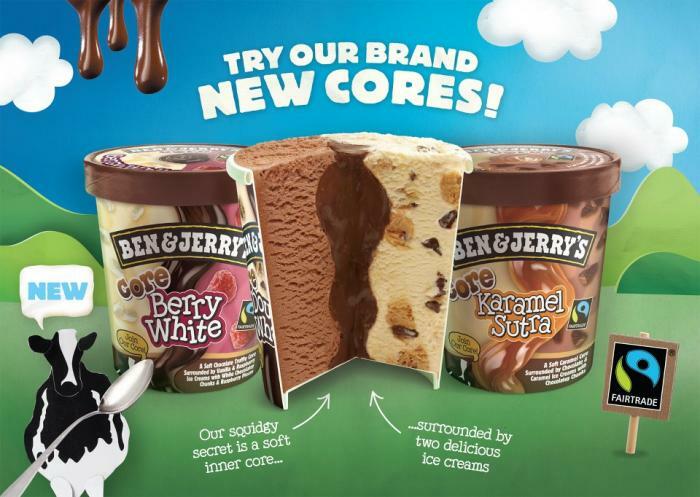 Babaduck: Ben & Jerry's Free Cone Day TODAY! 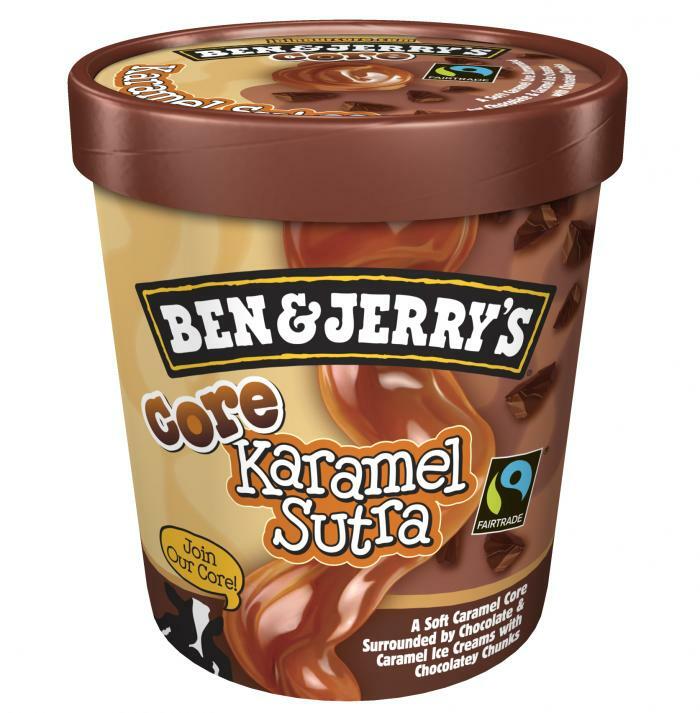 While I'm on the topic of Ben & Jerry's, myself and The Hubs sampled a tub of their newest creation, The Core which then very kindly sent us to try out. 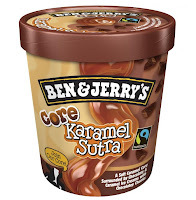 We went for Karamel Sutra because anything with caramel and chocolate in the same container is manna as far as we're concerned, and it was delicious. There's chocolate icecream on one half, caramel icecream on the other and a big squidgy core of caramel in the middle, oh and lots of chocolate chunks liberally sprinkled through the whole tub. What's not to love?